Update: So here I am sitting here working on my first article about rustic/boho weddings and my browser crashes. Everything is gone! Gone! I did get a version out of the revision thingy but it was pretty much all gone. Now I don’t think that I can get it back the way it was, honestly I don’t really remember everything that I had typed but I’ll do my best. There are a lot of wedding styles to choose from, and just because we live in the Big Apple that doesn’t mean we can’t have a more natural wedding or even a rustic wedding. After all we have nature, and if you want to get married in Central Park you can. So what makes a bohemian wedding special? 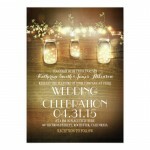 What makes it different and what types of rustic settings can you incorporate into your celebration? First, their isn’t a “right way” or a “wrong way” when it comes to weddings. If you don’t want to have the traditional, “here comes the bride” wedding you don’t have to. Many couples are choosing to celebrate a freer more alternative wedding that gives everybody the freedom to express themselves and there is no better way to do that than with a bohemian wedding. When you look at a bohemian wedding there aren’t a lot of options at first. The reason for this is because there isn’t any strict conformity that you submit to. In fact you are free to plan, dream and organize it to your heart’s content. If you don’t want to be “walked” down the aisle, or you would rather walk each other down the aisle you can. 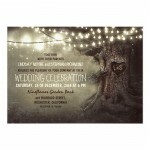 There are a lot of sites that I found that try to sell the rustic ideals for a bohemian wedding, and while certain aspects can be interchangeable, some decorations, invitations etc. there are more differences than similarities. 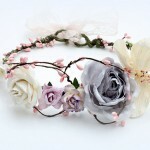 Here are a couple of gorgeous head bands that I found while looking for some amazing boho styles. The woman that makes them does a wonderful job capturing the look and feel of a bohemian veil without focusing on the fact that it is a veil. If anything you could consider them more crowns than anything. 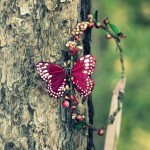 I adore the one with the butterfly. You can also visit Maria’s Etsy shop here for more amazing designs. What differences can you expect to between these common themes? 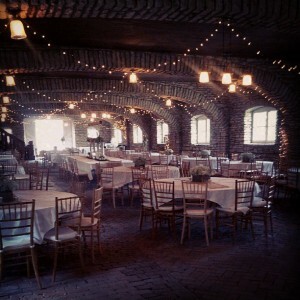 This is an excellent example of a venue ideal for a bohemian wedding. Note the relaxed natural atmosphere that this venue offers along with the fitting decorations making it an amazing and fun place to celebrate. The strings of lights used on the natural wood beams put the finishing touch on reception hall. I had a couple of other photos of venues but I lost them when the problem occurred. See above of a little description. 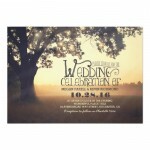 As you have already learned there aren’t any right or wrong ways to celebrate your Bohemian wedding. 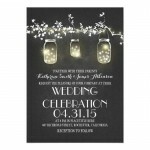 You don’t need to pick a big white dress, something simple and lacy will do wonder, nor do you need to pick the traditional wedding invitations you see around. 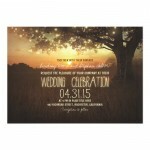 I grabbed a few invitations that are actually rustic themed but will work well for a the whole boho look. Notice that I picked cards that had the string of light look that you will see in the amazing venue above? 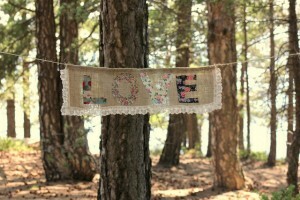 There are many ways for you to style your Bohemian wedding. 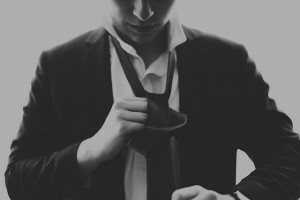 And you can opt for the traditional black tie event or you can go all out. Nothing is a tabo, including that great pair of elf hear you picked up last week. Style your wedding how you want and you can’t go wrong. By succumbing to social pressure and making it like everyone elses wedding you only limit your options. Bohemian weddings do everything to avoid this failure. Hi, I'm thrilled that you stopped by. 423 Smith is an indie blog / wedding magazine focusing on New Yorker wedding fashion and all the current trends in weddings that go along with it. Here's a couple of other NYC blogs you might be interested in. Another fun New York blog. Find a blogger in your borough, fun and easy to use.